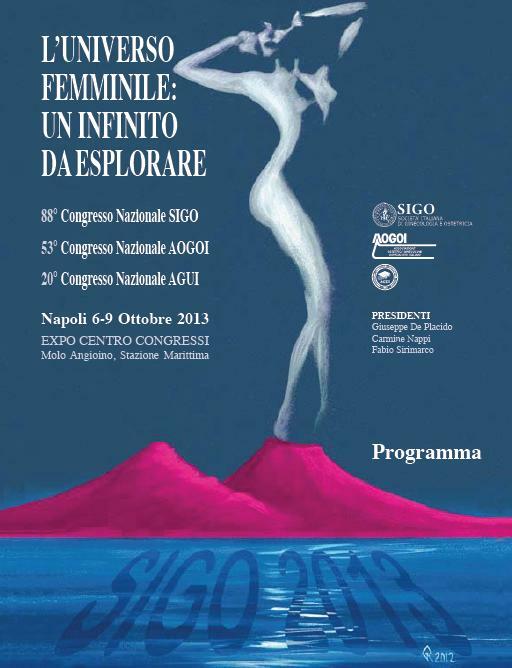 Proff.ssa Caterina De Carolis and Prof. Roberto Perricone in the various Sessions will take part in the Congress. 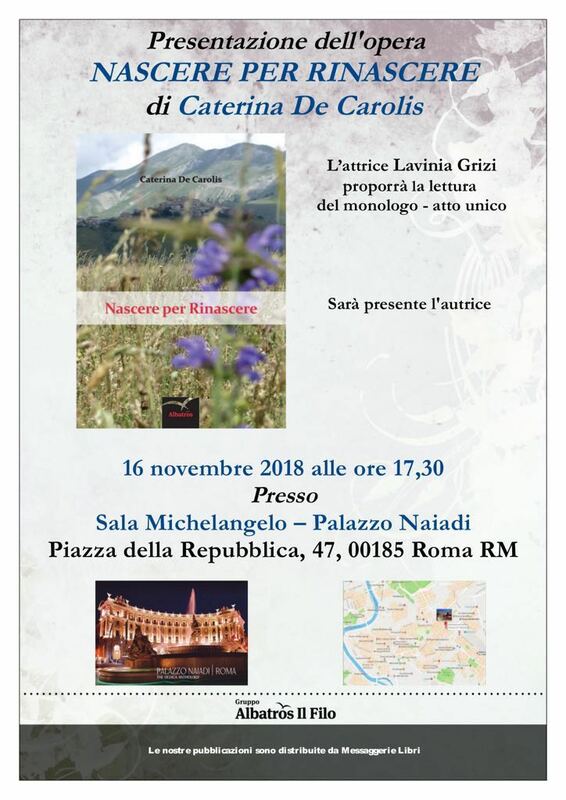 Presentation of the work "NASCERE PER RINASCERE"
The event will be attended by: Prof. Caterina De Carolis (President A.S.R. Onlus), Prof. Roberto Perricone (University of Rome), il Dr. Carlo Perricone (Sapienza University of Rome). In the meeting there will also be Prof. Caterina De Carolis with "Treat to target nelle sindromi riproduttive autoimmune" and Dott. Carlo Perricone as Moderator in the session "IMMUNOLOGY AND AUTOIMMUNITY". 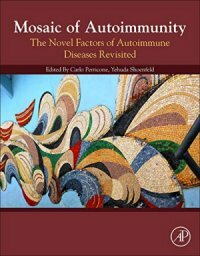 Carlo Perricone, young doctor specialist in Rheumatology, is the author together with Yehuda Shoenfeld of the book "Mosaic of Autoimmunity: The Novel Factors of Autoimmune Diseases" which describes the multifactorial origin and diversity of expression of autoimmune diseases in humans. set in the seismic crater of Norcia, one of the towns hit by the 2016 earthquake. The book can be purchased both in paper form and ebook (Link). 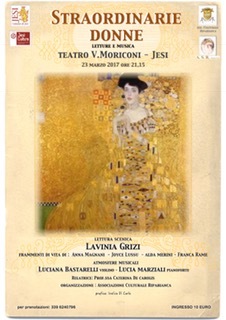 A portion of the proceeds will be allocated to Norcia. Join autoimmune disease specialists across disciplines - rheumatology, immunology, internal medicine, laboratory and others - in the city built to be “The Bridge Between East and West”. The International Scientific Committee will include Prof. Caterina De Carolis, Prof. Roberto Perricone and Dott. Carlo Perricone. 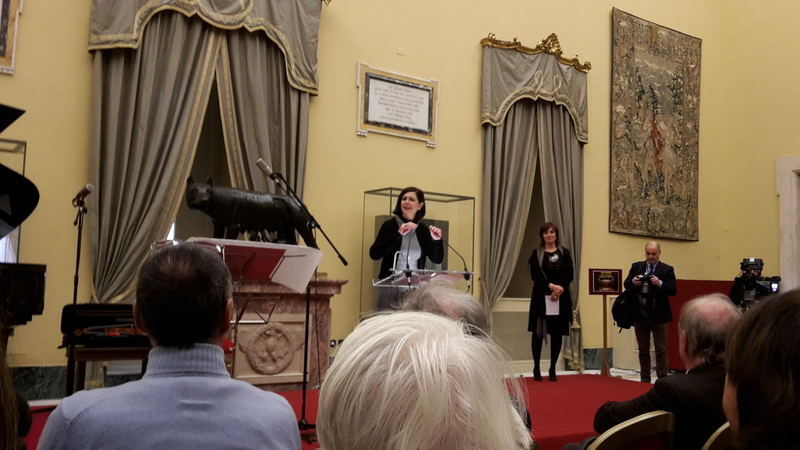 The fourth International Congress, Prof. Catherine De Carolis has participated as Speaker at the scientific session of March 9, and as Chair of the March 10 session. Prof. Roberto Perricone spoke as Chair in the scientific session on March 10. Realized thanks to the collaboration between the cultural association Ripabianca and ASR Onlus.. 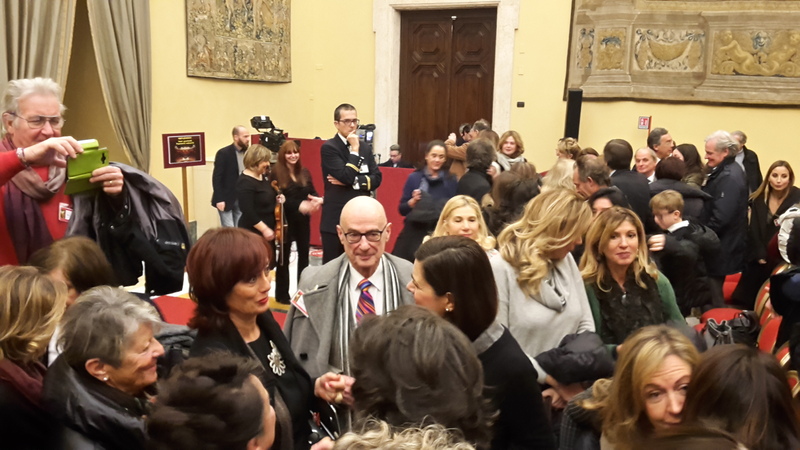 The cultural event was held in the presence of the President of the Chamber, Laura Boldrini. Prof. Caterina De Carolis has been invited to speak on November 5 at the University of Greifswald (Germany) to 11th Biomedical Students’ Symposium. The UOSD directed by Dr. Alessandro Dal Lago is now a ambulatory for Recurrent Spontaneous Abortion (A.S.R.) and Infertility. Prof. Caterina De Carolis will participate as a speaker and Prof. Roberto Perricone as Co-President. 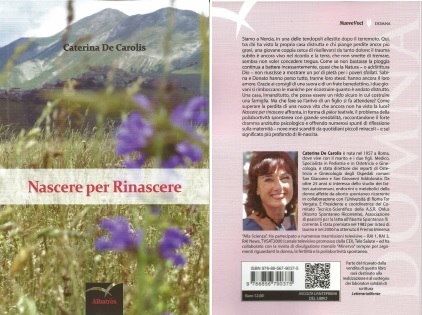 It will take place in Rome, Saturday, May 9 from 10:00 to 17:00, the "Auto-convocation by VOLUNTEER Italian"
The book came out: "Systemic Autoimmune Diseases"
In the book there is also a chapter with Prof. Catherine De Carolis, dedicated to pregnancy. 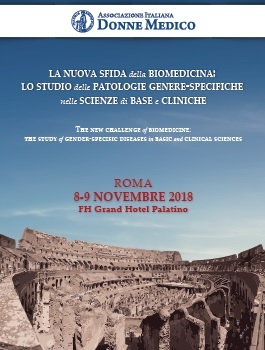 In this Congress, Prof. Roberto Perricone, Prof. Caterina De Carolis and Dr. Carlo Perricone will be part of the International Organizing Committee. The ASR Onlus will be present as Contributors. Building on the success of ACA 2011, held in Singapore, Prof. Yehuda Shonfeld is pleased to announce the 6th Autoimmunity Congress Asia (ACA 2013) to be held in Hong Kong. 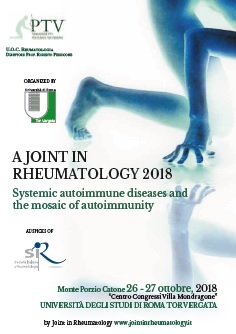 under the patronage of the Italian Society of Rheumatology. "SCLEROSI SISTEMICA UNA MALATTIA NON COSI' RARA"
TAVOLA ROTONDA: "Il Quaderno ROSA della Sclerosi Sistemica"
Si è svolto a Roma, nella Casa Internazionale della donna, il convegno “Donne a voce alta”, organizzato dall'Associazione Comunicare Donna. 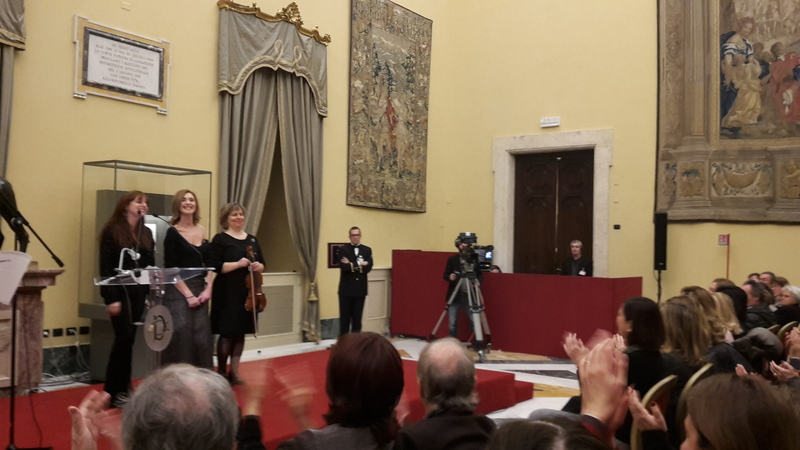 Ha partecipato la Prof.ssa Caterina De Carolis, Direttore U.O.C. 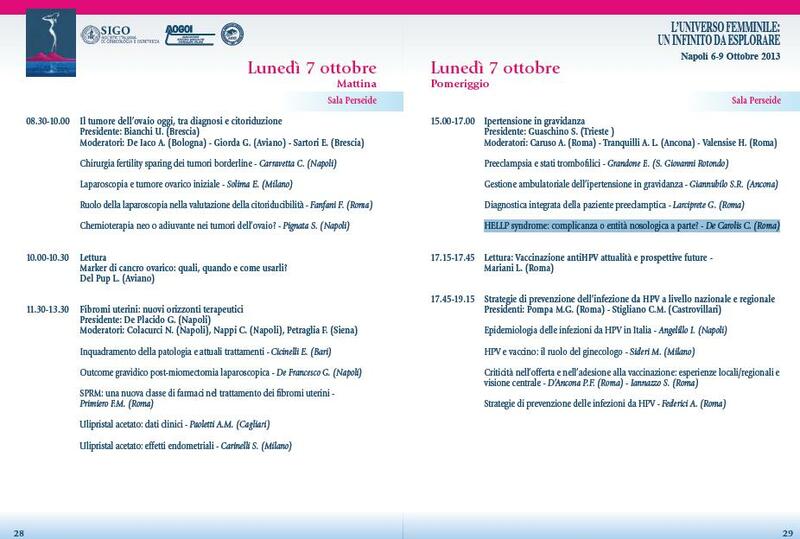 ospedale San Giovanni..
La Prof. Caterina De Carolis interverrà su: "PATOLOGIA AUTOIMMUNITARIA IN GRAVIDANZA". In virtù di un accordo italo-israeliano di cooperazione industriale, scientifica e tecnologica, la Prof. Caterina De Carolis parteciperà come unica ginecologa tra i reumatologi, delegata dal Ministero Italiano degli Affari Esteri. 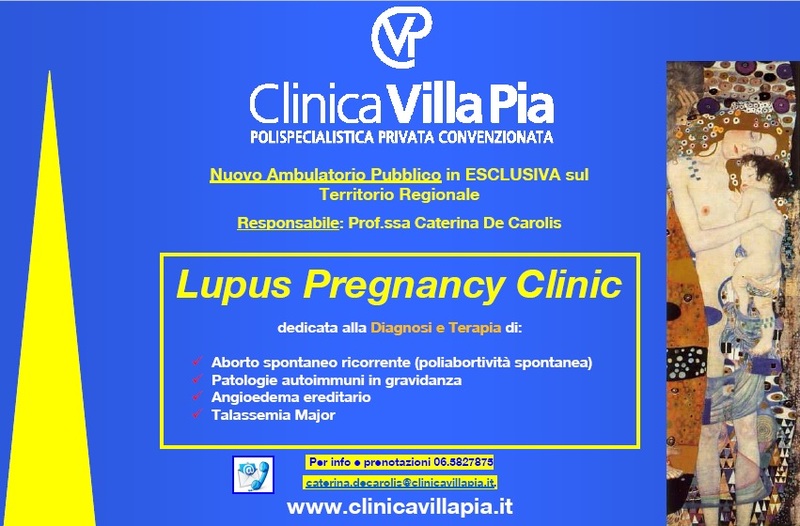 Il suo intervento riguarderà: "Recurrent spontaneous abortions: A link between pregnancy and autoimmunity"
Il Prof. Roberto Perricone affronterà l'aspetto: "The role of complement in autoimmune diseases". La Prof. Caterina De Carolis interverrà su: "Gravidanza e malattie autoimmuni". Il Prof. Roberto Perricone sarà presente come Presidente e Moderatore. La Proff. 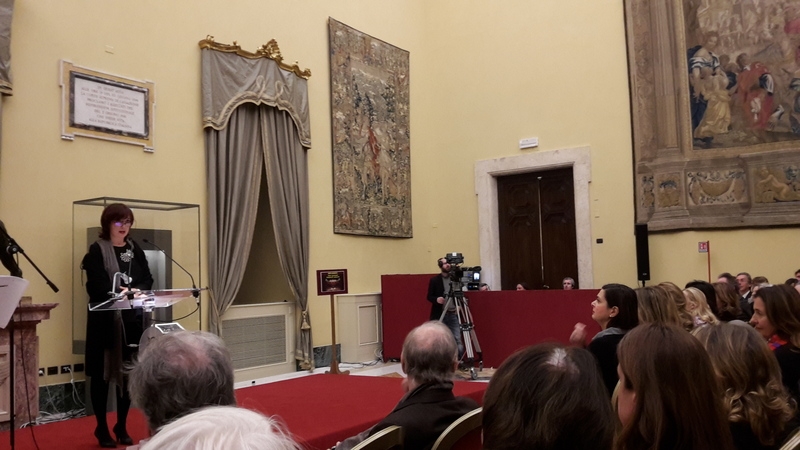 Caterina DE CAROLIS parteciperà alla Conferenza organizzata da MINERVA: "Promuovere azioni in difesa delle vittime di tratta di esseri umani come sostegno alla ricostruzione democratica e civile in Iraq". Dokan Lake (Iraq) - 21 e 22 Maggio 2012. - Centro di Riferimento Regionale per la Prevenzione e la Cura dellle Mutilazioni Genitali Femminili (Prof. Omar Hussen Abdulcadir). 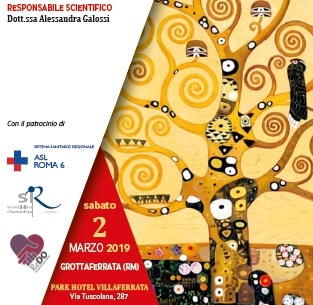 Causa le particolarmente avverse condizioni metereologiche, il Convegno organizzato il 6 febbraio a Roma presso la Sala Folchi dell'Ospedale San Giovanni "Conoscere per Prevenire: Giornata Mondiale contro le Mutilazioni Genitali Femminili" è stato rinviato a data da destinarsi. 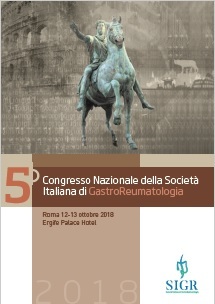 Nel 5° Congresso dedicato alle MALATTIE AUTOIMMUNI, in cui verranno presentati gli ultimi studi in questo campo, tra gli illustri relatori ("Invited Speakers") evidenziamo la presenza italiana della Prof. Caterina De Carolis, del Prof. Roberto Perricone e del Dott. Carlo Perricone. 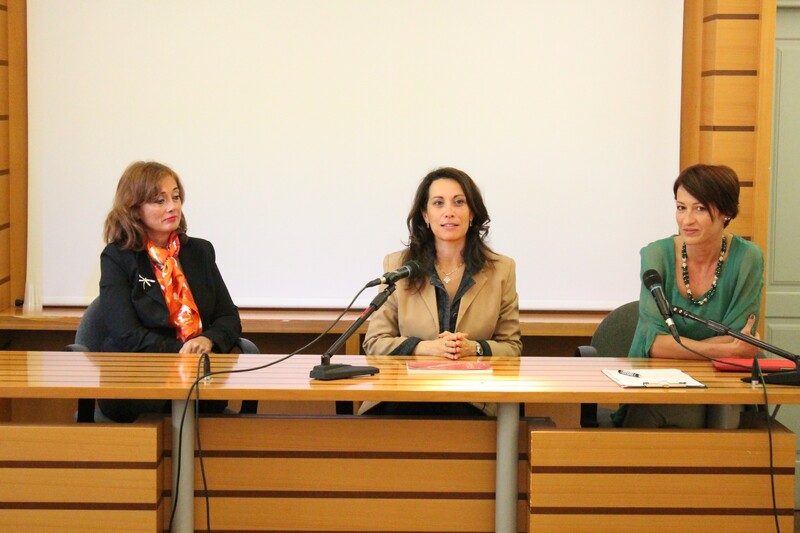 12 Novembre 2011 – Centro Congressi Villa Mondragone, Monte Porzio Catone (Rm). E’ un evento ECM - partecipazione gratuita. Uno Mattina – Salute (07-05-08). Infertilità e aborto spontaneo ricorrente: una uguale attenzione a problematiche drammatiche e apparentemente opposte? "Il fattore immunoreumatologico nella patologia della gravidanza"
Corso: "Le malattie reumatiche autoimmuni"